Autumn Biking On The B.L.T. Trail - Halifax, Nova Scotia. While this area is in constant flux due to logging and development, and completely unmarked, the hike to the top of Blue Mountain is still one of my favourite places to see the Fall colours. Some parts of the trail are scarred by logging which contrasts greatly with the un-touched parcels of land.. 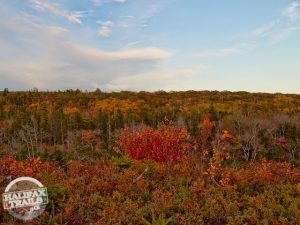 The panorama from the top of Blue Mountain (the highest point in the HRM) displays Fall brilliance for kilometres in every direction. Views of Halifax in the distance, are encompassed by rolling hills blushing with colour. 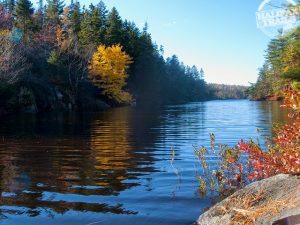 Part of the Kearney Lake trail system, Charlies Lake trail is a great half-day excursion even if you’re coming from downtown Halifax. The trail has stairways, walkways and lots of interesting natural features. 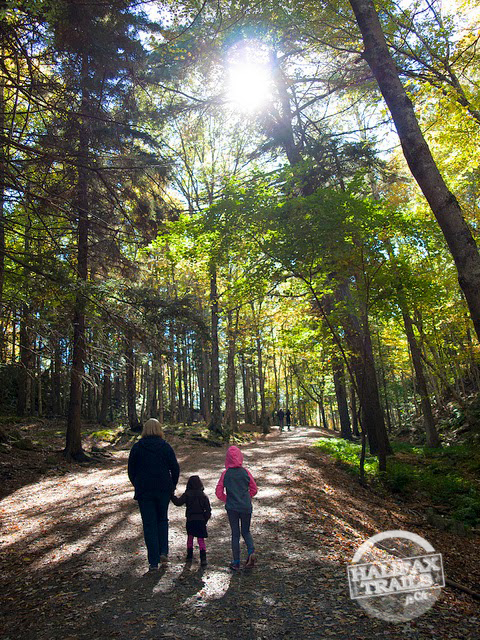 The majority of the trail is through a deep, healthy forest, full of many different kinds of trees, plants and animals. The views of the lake from the natural amphitheatre-like look off are fantastic. You could spend an entire day framing photos here. The other trails that make up the Kearney Lake system are great as well and views from Fox Lake are just as stunning. If you’re inclined to take your bike out for a quick scenic ride, look no further than the banks of the Sackville River. Alongside the river is a crusher-dust lined greenway connecting Bedford and Sackville (about 4km one way). The multi-use trail is lined with hardwood trees for the majority of the route. The river brilliantly reflects the dazzling colours that line its banks. Perhaps the best hiking trail system in the HRM. It is very well mapped, marked and maintained. The Bluff trail system consists of 4 interconnected looping trails. 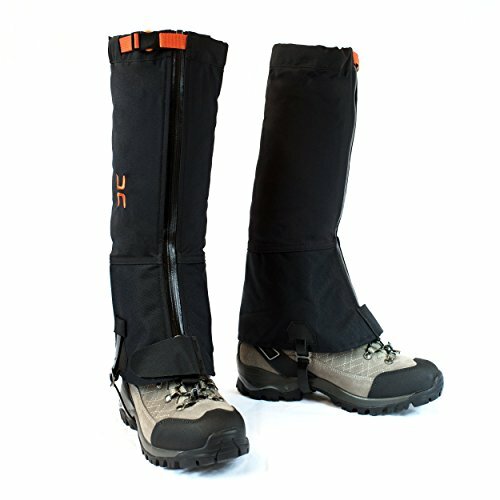 Hiking can take anywhere from a few hours to a few days depending on how far you go. 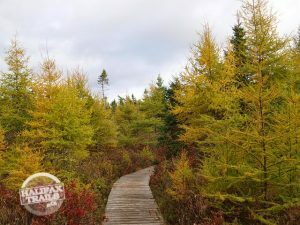 The trail is full of dynamic colour combinations of vegetation, surrounding you with Autumn goodness. Every colour of the rainbow is on display in this vegetation rich landscape. 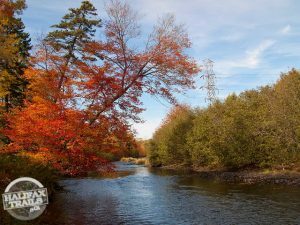 Views of Cranberry Lake and Pot Lake become even more dramatic in the Fall. Point Pleasant Park’s lesser known cousin; Hemlock Ravine is the best sample of old growth forest in the HRM. You’ll see huge old Hemlocks and hardwoods aplenty as you stroll the wide gravel trails. Laid out similarly to Point Pleasant Park with various interconnected trails. Well mapped and marked, it’s appropriate for people of any ability. The heart shaped pond doesn’t just reflect the fall colours, it reflects how many Haligonians feel about this special place. 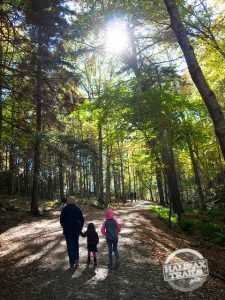 This list is merely a suggestion, there are plenty of great places in and around Halifax for Autumn hiking. Let me know your favourite spots in the comments below. 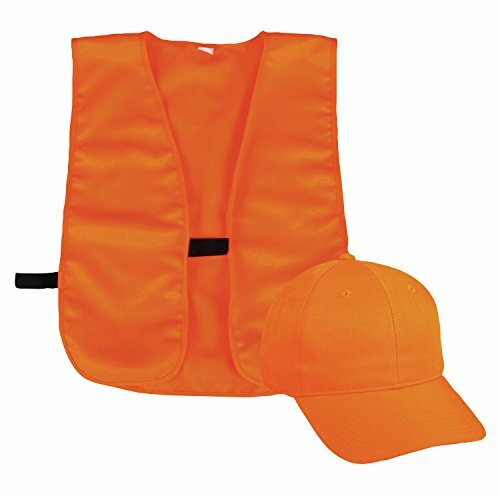 Remember that Fall is also hunting season, so make sure you’re highly visible.